If you have emails stored in EML and need to make them compatible with a client that uses MSG files, you will need to run a proper conversion. 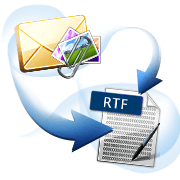 A program that can convert EML to MSG with attachments is Total Mail Converter Pro. This tool is designed for easy switch to required file type that makes your electronic males fully compatible with all possible programs. 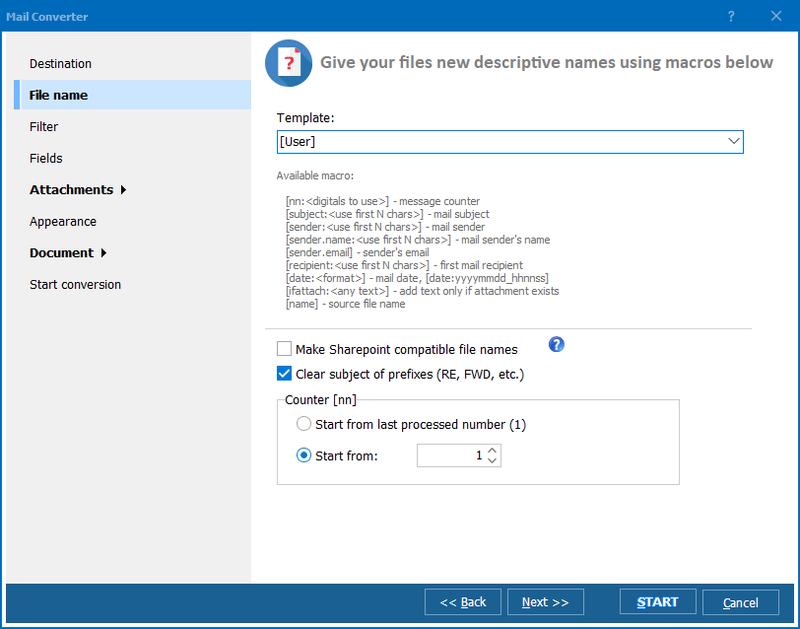 One of the features is conversion to MSG format. You can perform it with default parameters, and the program will output the exact copies of EML data saved to MSG file. This is a batch converter, and you can work with any number of files at once. All texts, media files, archives and programs attached to the original mails will not be lost during conversion, as Pro version processes them too. Go through other settings and press Start! It is possible to perform selective EML conversion. This means you can choose the original email fields that will be exported to MSG. To get the most compact copy of source email you need to extract only [body] field, skipping [subject], [sender], [recipient] and others. One more useful option in this EML MSG converter is ability to combine all sources into one MSG copy. 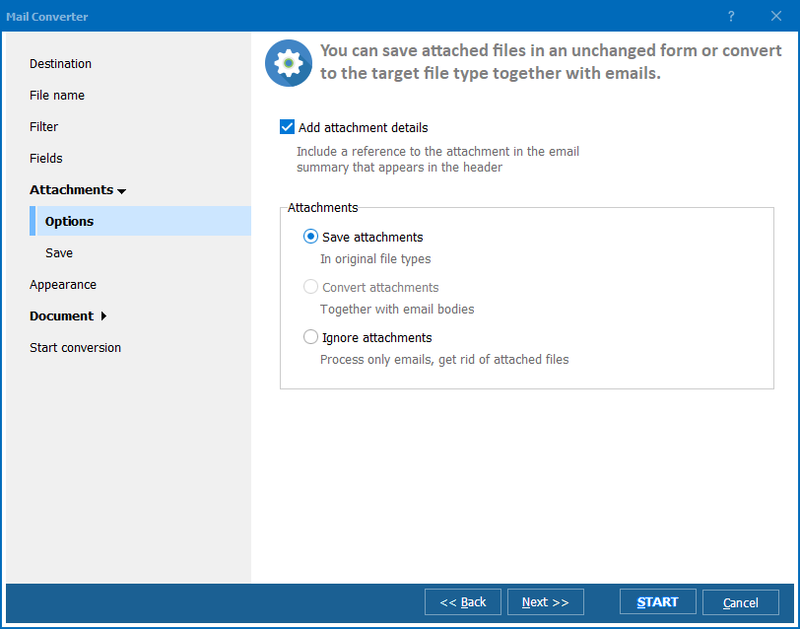 Attached files will be stored separately, and you can set a name template for converted attachments too. 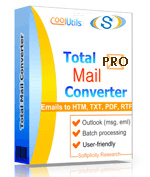 Total Mail Converter Pro supports command line and can work from there. In this mode the program is enabled by a command with conversion properties. 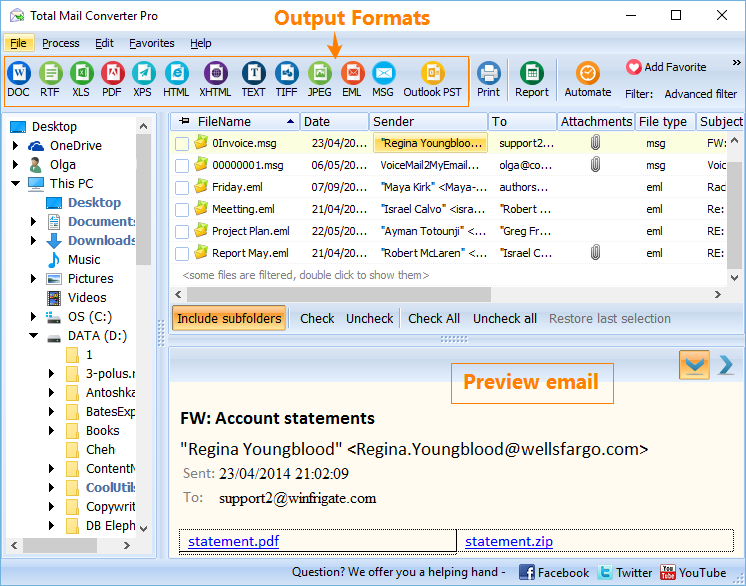 Download Total Mail Converter Pro for any number of emails and attachments!